We wholesale the highest quality, organic, CBD oil in 3 different potencies and five different sizes. 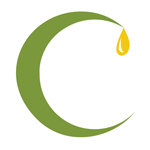 We get our oil straight from organic hemp plant producers in northern Europe. Medropharm GmbH specialises in the extraction, production and marketing of pharmaceutical grade cannabinoids and cannabinoid-containing products that make an active contribution to the preservation of health and quality of life. 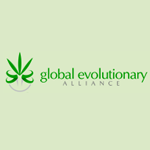 All our efforts are devoted to researching the medicinal plant Cannabis sativa and its useful components and to turning them into suitable inputs for the food, cosmetics and pharmaceutical industries.